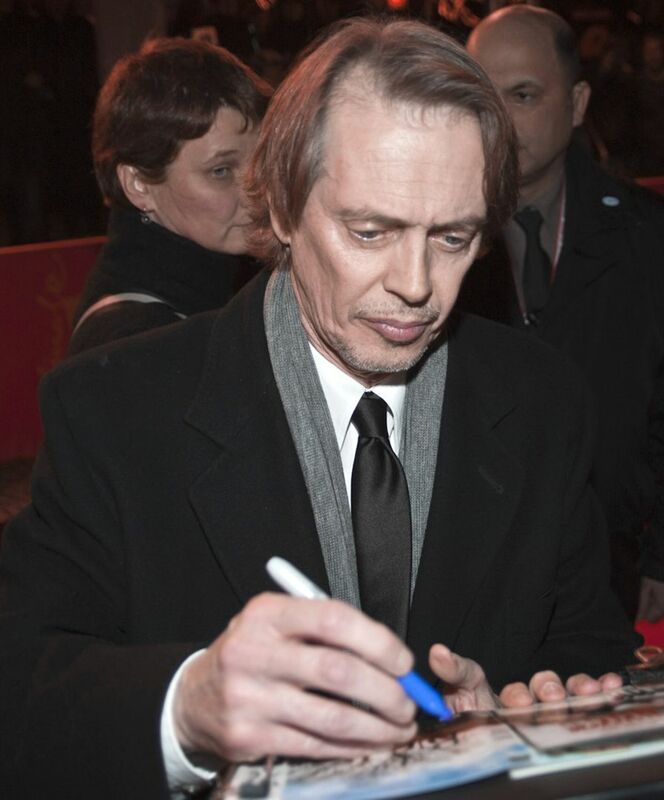 Steven Vincent "Steve" Buscemi ( born December 13, 1957) is an American actor and film director. 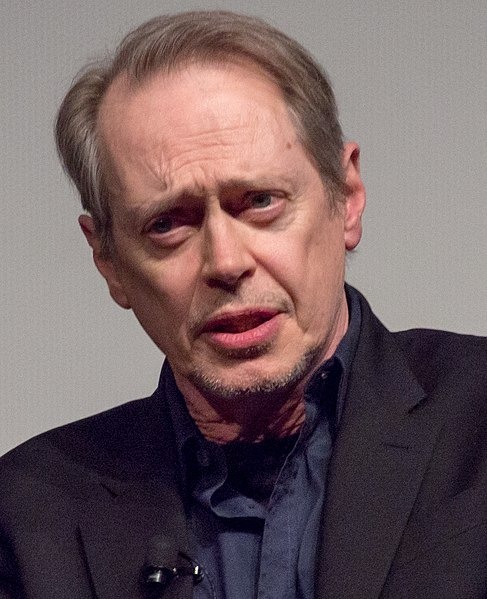 Buscemi has starred and supported in successful Hollywood and indie films, including Parting Glances, New York Stories, Mystery Train, Reservoir Dogs, Desperado, Con Air, Armageddon, The Grey Zone, Ghost World, Big Fish, and The Sopranos. He is also known for his appearances in many films by the Coen brothers: Miller's Crossing, Barton Fink, The Hudsucker Proxy, Fargo, and The Big Lebowski. 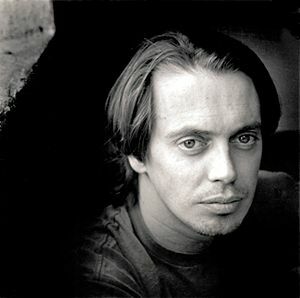 Buscemi provides the voice of Randall Boggs in the Monsters, Inc. franchise. Read more on Wikipedia.